Traditional music from Ireland and Scotland. Voted #1 Album of the Year by the Washington Area Music Association. Audio clips, notes, reviews and purchase information at Maggie’s Music and CD Baby. 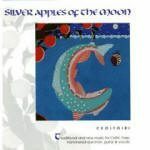 Richly textured chamber- ensemble arrangements of traditional Irish tunes for the Celtic harp. 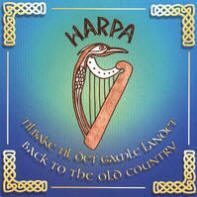 Celtic harp music from Scotland, Ireland and Wales. Audio clips, notes, reviews and purchase information at Maggie’s Music. 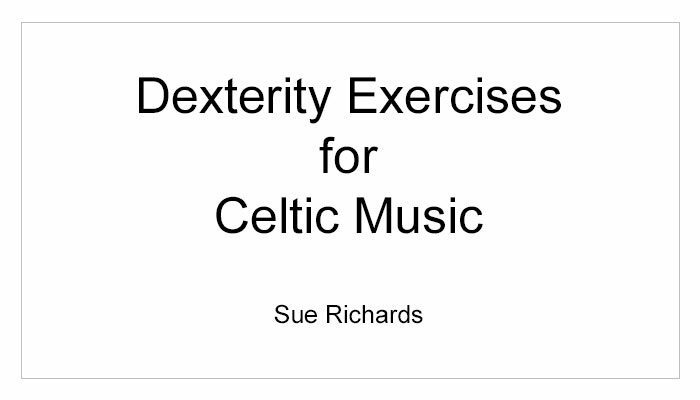 Irish, Scottish, and original music for the autumn and solstice season. With Maggie Sansone. 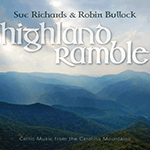 Highland Ramble blends the ancient and magical tones of the Celtic harp with the powerful resonance of the steel-string guitar, cittern, and mandolin, drawing on Scottish, Irish, Swedish and American traditions to create something truly unique: beautiful and timeless, yet fresh and alive. 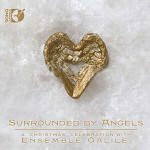 A collection of the the most beloved music of the Christmas season. 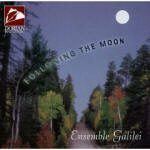 Audio clips, reviews and purchase information at EG Music and Amazon. 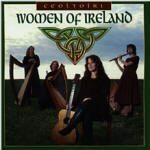 A unique combination of traditional Irish tunes, American folk melodies and inspired original selections. 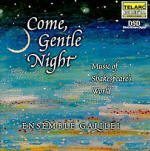 A sinuous, snappy, energetic delight of interpretation composed by Ann Mayo Muir. Audio clips, notes and purchase information at Timberhead Music. Music from the multi-media show First Person: Stories from the Edge of the World. 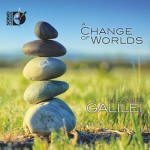 Audio clips, notes, reviews and purchase information at CD Baby. A mixture of Irish, Scottish, early and original music from the Universe of Dreams multi-media show. 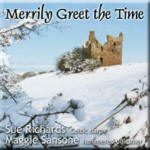 Music for the Christmas season, recorded at a live concert. Played with crackling energy and brilliant performance. 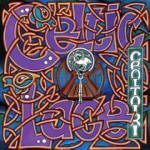 Original and early music, mixed in with Celtic jigs and reels. 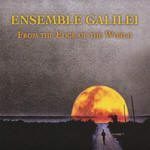 Notes, reviews and purchase information at EG Music and Amazon. Music of Shakespeare’s world. English, Irish and Scottish dances, and new music inspired by Shakespeare’s writings. Six hundred years of music by and about women, from Hildegarde von Bingen to original material. 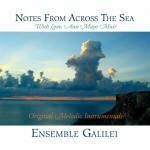 Audio clips, notes, reviews and purchase information at EG Music and Amazon. 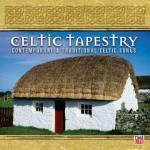 Instrumental music of Ireland, Scotland, England, and beyond. 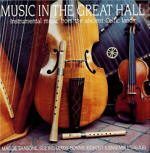 Live concert recording of Celtic, renaissance, and early music in the Great Hall at St. John’s College, Annapolis. Finalist for Best Seasonal Album of the Year. 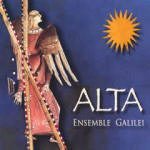 Ancient carols, renaissance rhythms and haunting medieval hymns. 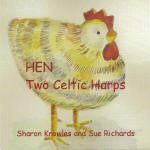 Karen Ashbrook on hammered dulcimer and Sue Richards on Celtic harp. Bright, delicate, and meditative. 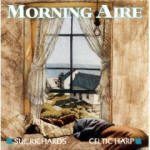 The trio takes on more songs and instrumentals from Ireland, with friends on flute, accordian, uilliann pipes, and more. Karen and Sue are joined by Connie McKenna on vocals and guitar. 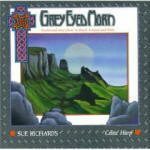 Songs and instrumentals from Ireland and Scotland. 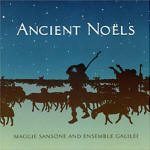 Notes, reviews and purchase information at Maggie’s Music. 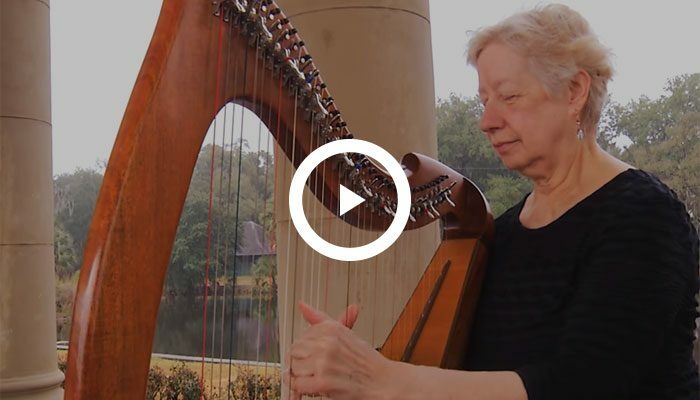 Two harps sparkle in duets of Scottish and Irish jigs, reels, strathspeys, and airs. Seven sets, with Sharon Knowles. 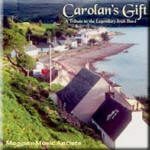 Two-disc set of lively Celtic music from all the artists on the Maggie’s Music label. 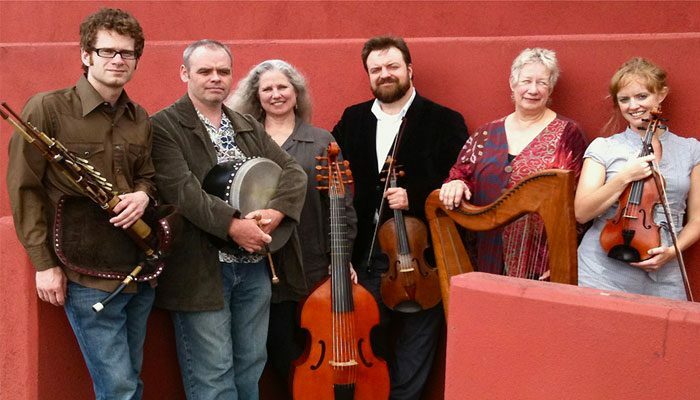 A collection of music by 17th century Irish harper Turlough O’Carolan, played by the artists on the Maggie’s Music label. Compilation of Scandinavian and Irish music from the participants of the first Harpa tour to Norway.